We understand that commercial moving is a specialized field… That is why our very experienced sales and estimates team will pre-plan and co-ordinate every aspect of your move. Our experienced commercial movers, experts in dealing with high tech office equipment and furniture, will come on the day of your move with the latest in transport and moving equipment. We provide the highest level of customer service and are proud of the quality of work we deliver. Our experienced teams from beginning to end are polite, courteous and always looking for the best way to satisfy your every need. We realize that a home is made up of its possessions, and that is the reason we take great pride in delivering them to your new home exactly the same as when we arrived. We will disassemble and reassemble oversize furniture, and specially protect your art, fragiles and antiques. We can move any size piano, be it an upright piano or a concert grand. Also ask about our custom chandelier service. We offer full and partial packs as well a chandelier service. Our expert packers, utilizing the correct materials and packing methodology, will carefully pack your belongings to ensure a damage free move. 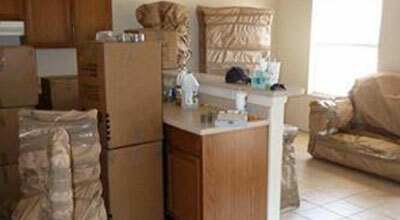 You will receive the same high level of service we are renowned for with our moving service. If you have any larger objects that are easier to move piece-by-piece, we will gladly disassemble the pieces and reassemble them once they’re moved. 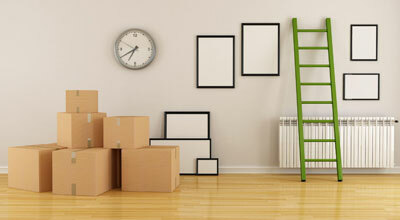 Your satisfaction is our number one concern so if we can make your move easier in any way, we will do it. Moving is stressful. But it doesn’t have to be. When you choose ALBERTA MOVING ASSOCIATION, you can relax. That’s because ALBERTA MOVING ASSOCIATION is one of Great Toronto Area’s most experienced, trusted and respected movers. Let us prove to you how our unsurpassed combination of experienced professionals, affordable pricing, and firm commitment to customer satisfaction can turn one of life’s most stressful events into a smooth and relaxing experience.